Melissa M. Malloy - Asbestos Litigation, Product Liability & Toxic Torts Lawyer - Pierce Davis & Perritano LLP. Melissa M. Malloy is an Associate with Pierce Davis & Perritano LLP. Her practice focuses primarily on the defense of asbestos-related toxic tort actions. Ms. Malloy primarily assists in the nationwide defense of an equipment manufacturer in the asbestos litigation. 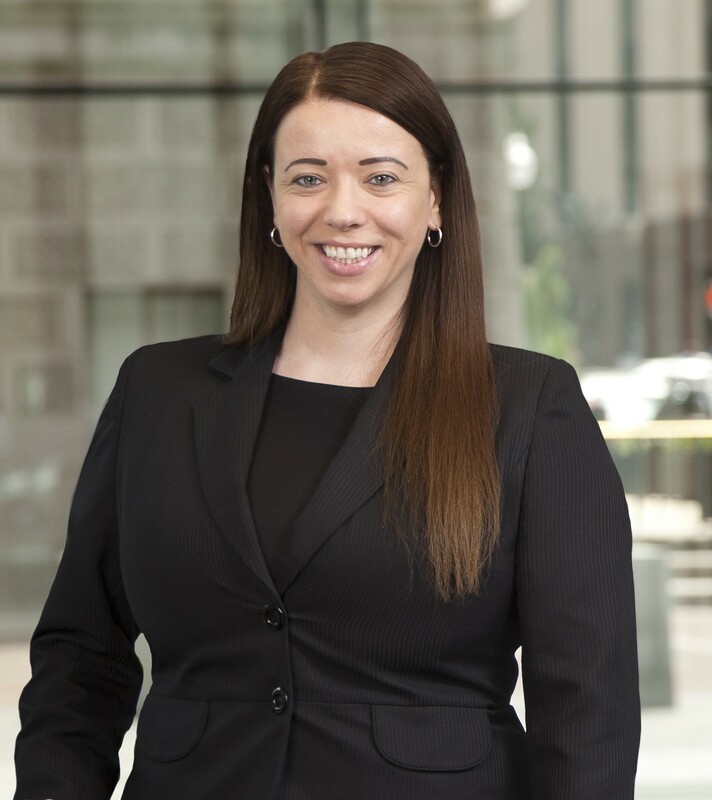 Her work includes the investigation of key facts, the development of expert strategy, the preparation of dispositive and pre-trial motions, and trial preparation and appellate support for federal and state cases filed in jurisdictions across the United States. Prior to joining Pierce Davis & Perritano LLP, Ms. Malloy served three terms as an appellate law clerk to the Honorable Rhys S. Hodge, Chief Justice of the Supreme Court of the U.S. Virgin Islands. During her judicial clerkship, Ms. Malloy gained valuable experience analyzing, researching, and writing on precise points of civil, criminal, and administrative law. The unique aspects of clerking in a jurisdiction with a relatively young appellate court provided her with the unparalleled opportunity to examine novel issues of law on a routine basis. As a consequence, Ms. Malloy acquired extensive experience researching and analyzing substantive and procedural law from across numerous state and federal jurisdictions, which has been especially beneficial to her practice at the firm.